Whether you’re a current teacher, education student or just thinking about getting into the teaching profession, we think the best way for educators to connect and share ideas is over a frosty beverage. To celebrate those who’ve dedicated their lives to inspiring students to think critically and chase what they love, Regis University is hosting an event to celebrate current Colorado teachers, paraprofessionals and those interested in becoming a teacher. If you have a passion for making a difference in the life of students, Teacher’s Night Out is the perfect opportunity to meet other Colorado teachers, Regis education faculty and students in Division of Education. No one understand teachers like other teachers, so we hope to see you there. A few clicks gets you registered. Just use the form to the right. Register for Teacher's Night Out. Please send me text reminders for this event. 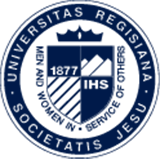 About Regis University Regis University is proud to stand among the 28 Jesuit colleges and universities in the U.S., which share the Jesuit vision of a values-centered education that shapes intelligent decision-making and strengthens commitment to community service. 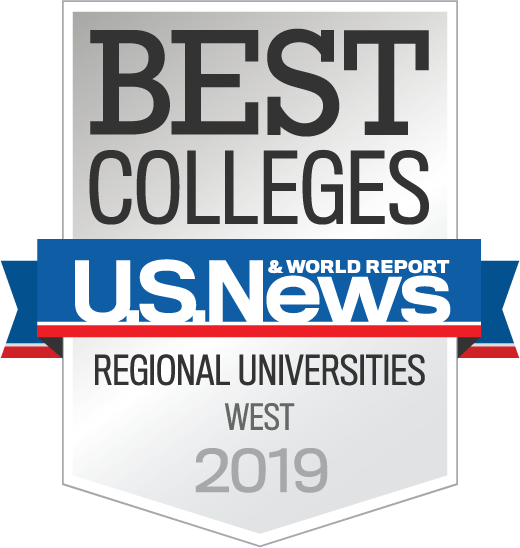 U.S. News & World Report Regis University is consistently ranked as a Top Tier Western University by U.S. News & World Report.